Symbol of the elegant style of Champagne Henriot’s wines, Brut Souverain appeals with its nose of white flower and citrus fruit notes, then with a balanced, harmonious palate. An ideal partner for aperitif. Brut Souverain is made up of a balanced proportion of Chardonnay, in the majority from the Côte des Blancs, and Pinot Noir, mostly from the Montagne de Reims. Pinot Meunier adds a delicate fruity note. The composition of Brut Souverain changes from year to year to take account of climate variations and to perpetuate House style. 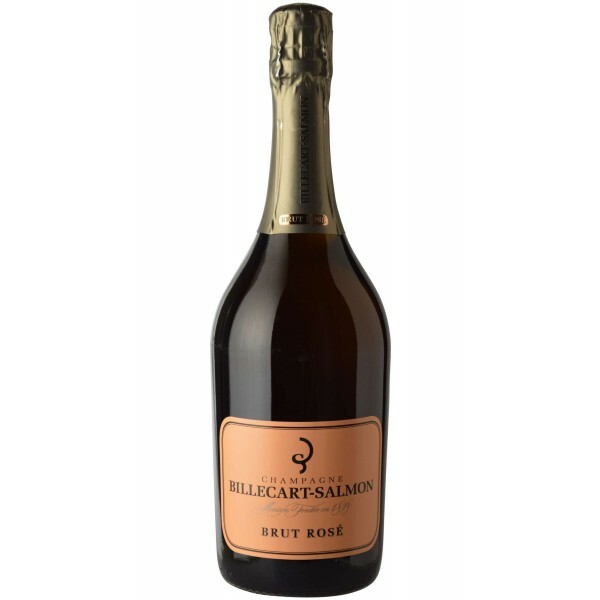 Brut Souverain is composed of 20% reserve wines.